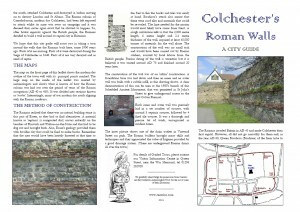 The Colchester Visitor Information Centre runs guided walks around town, including the Wall. 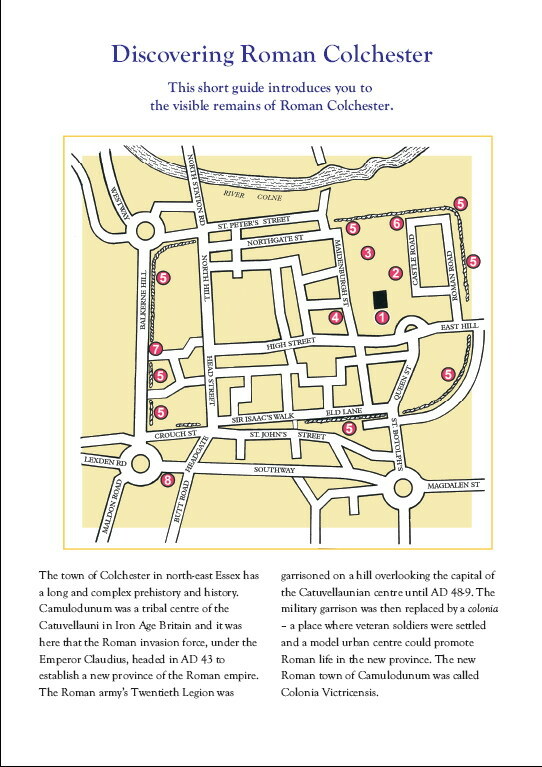 More information is available on its website. 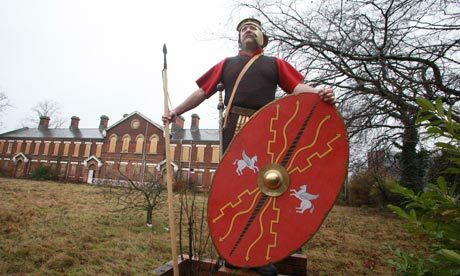 Local history enthusiast Jess Jephcott also organises walking tours of the Wall on the last Sunday of every other month (except July, August and September). They start at Balkerne Gate at midday and are free. More information can be found at Jess’s website. It is available in English, Deutsch, Francais & Nederlands. 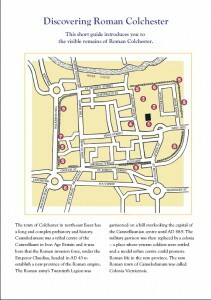 And the above-mentioned Jess Jephcott, owner of the Camulos website, has produced a new leaflet as a guide to the wall. 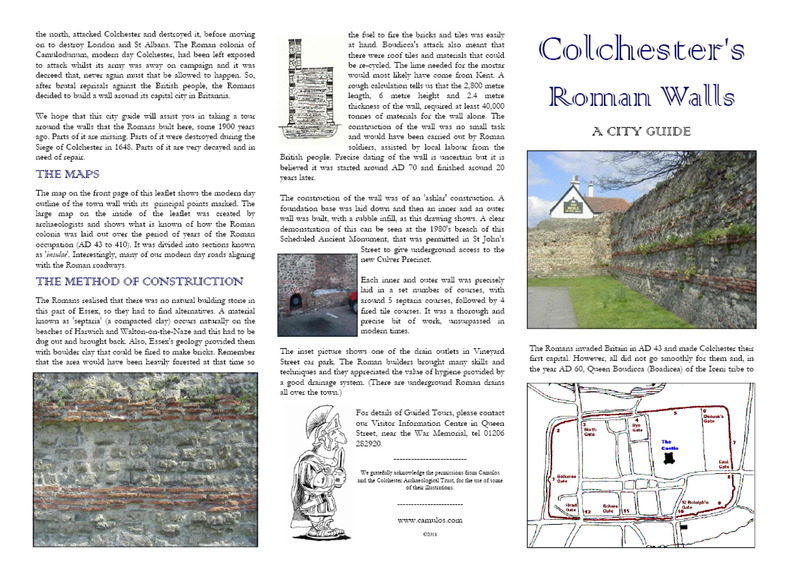 You can download it here and use it as a guide to visiting the Wall.